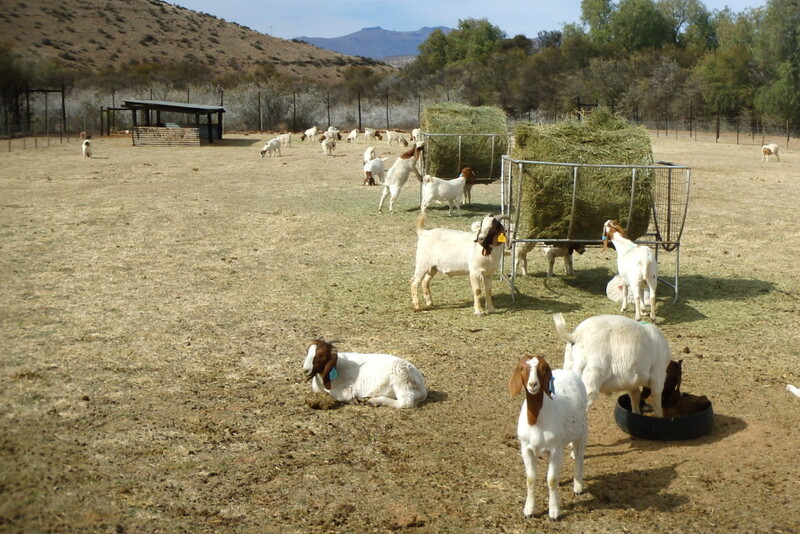 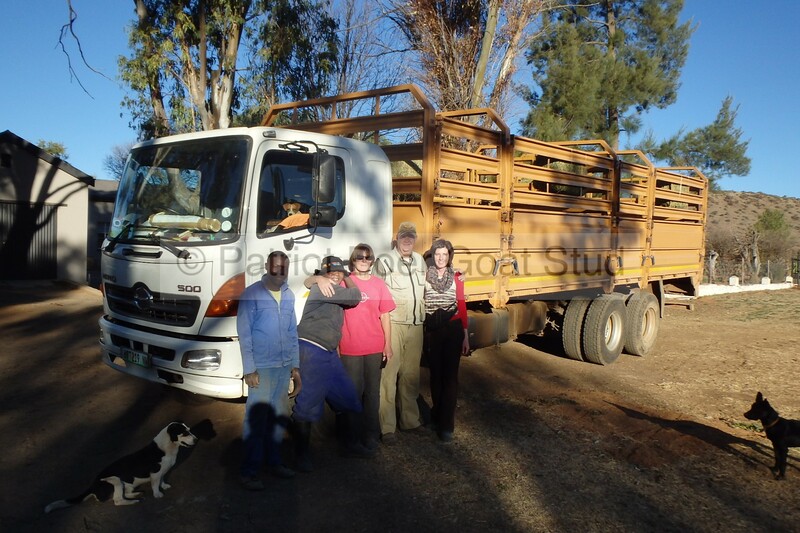 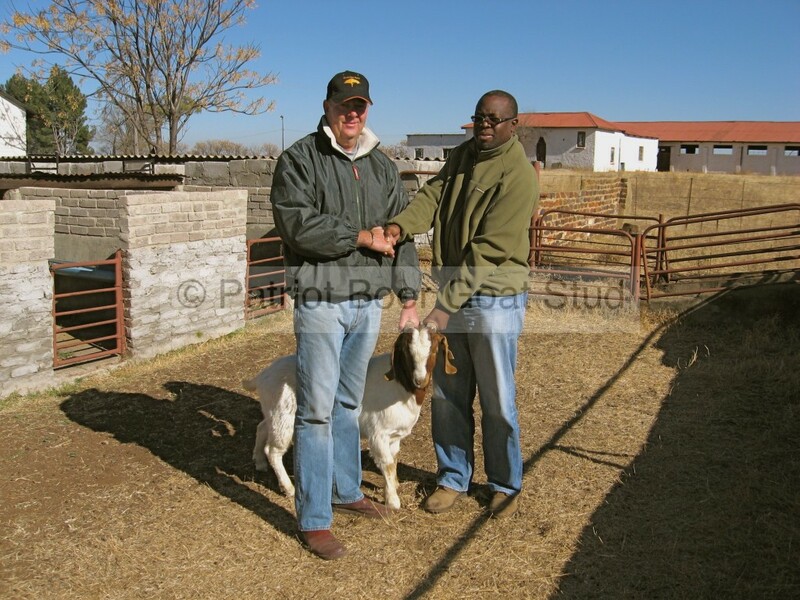 Patriot Boer Goat Stud — working closely with a select team of experts from the South African Boer Goat and related industries — exports top quality full blood, pure bred and disease free animals throughout Africa and to a number of countries across the world. 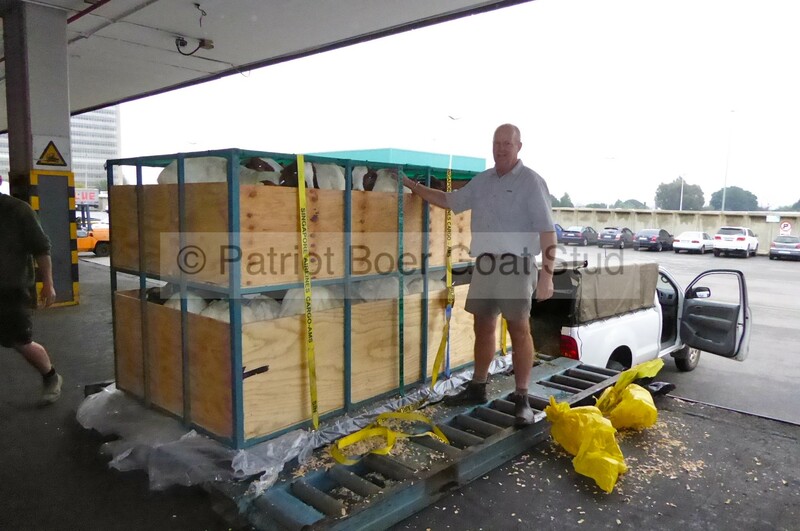 In the past 10 years we have exported to a number of countries including Abu Dhabi, the UAE, Dubai, Sudan, Botswana, Mozambique, Zambia, Zimbabwe, Ghana, the DRC and others. 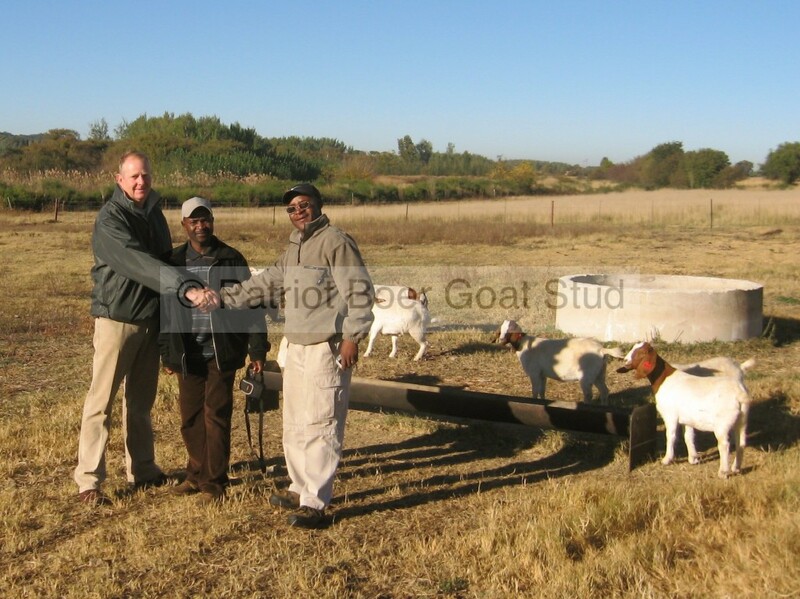 South Africa is the home of the Boer Goat – the standard against which all meat goats worldwide are measured and Patriot Boer Goat Stud is one of the few breeders that complies with all legislation and regulations for exporting outstanding quality Boer Goats for our flocks. 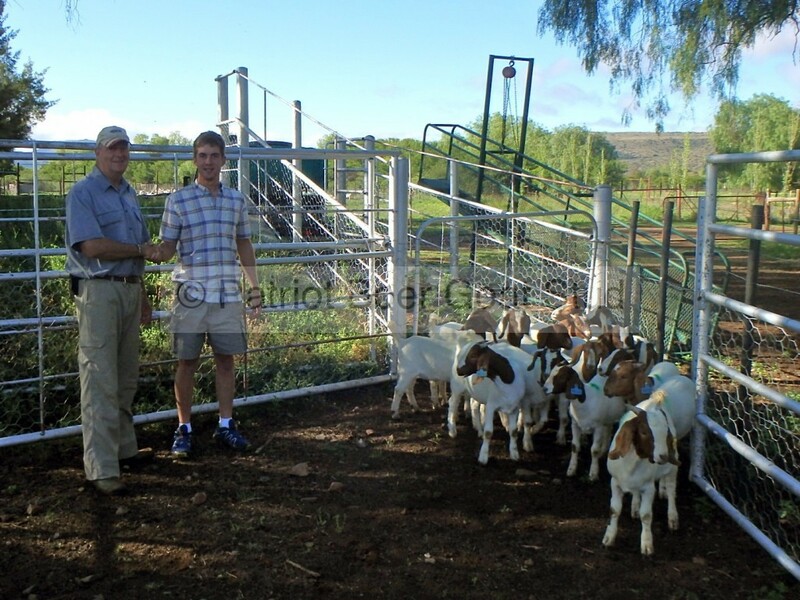 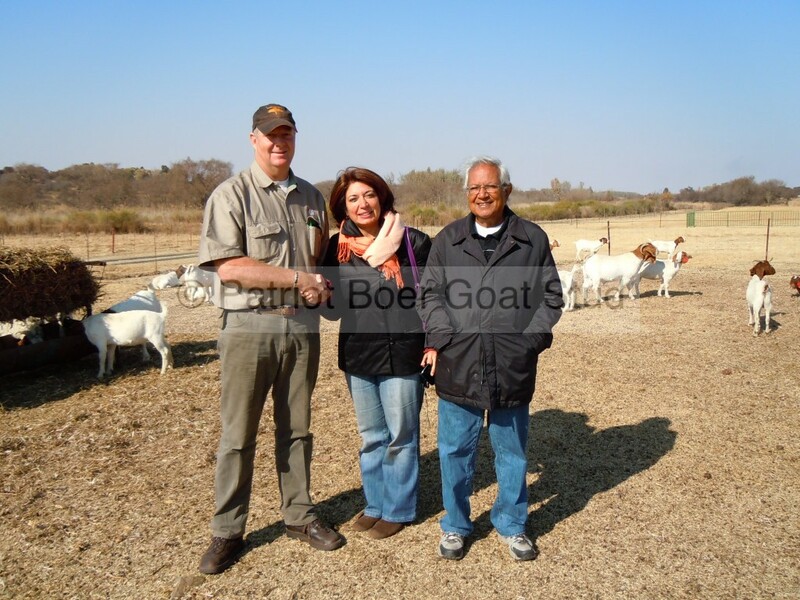 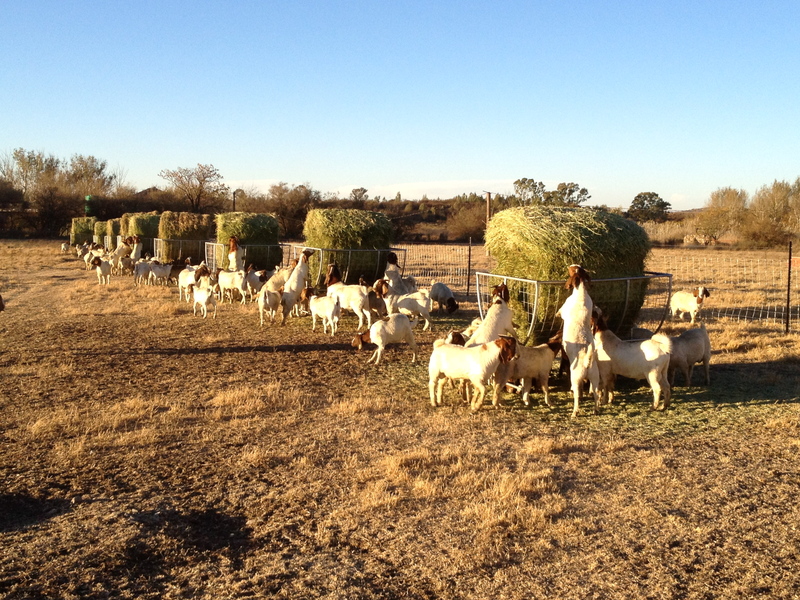 It makes a great deal of sense to import from a breeder who has been involved in the Boer Goat industry since 1994. 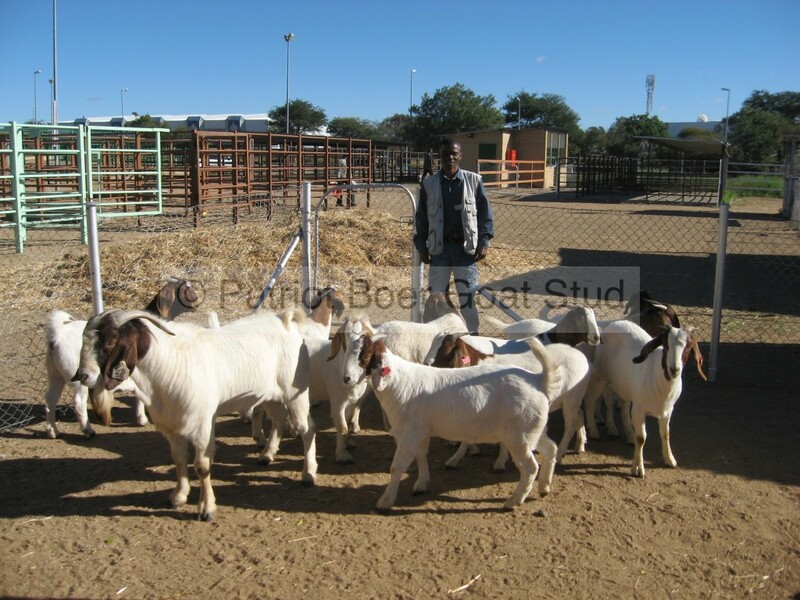 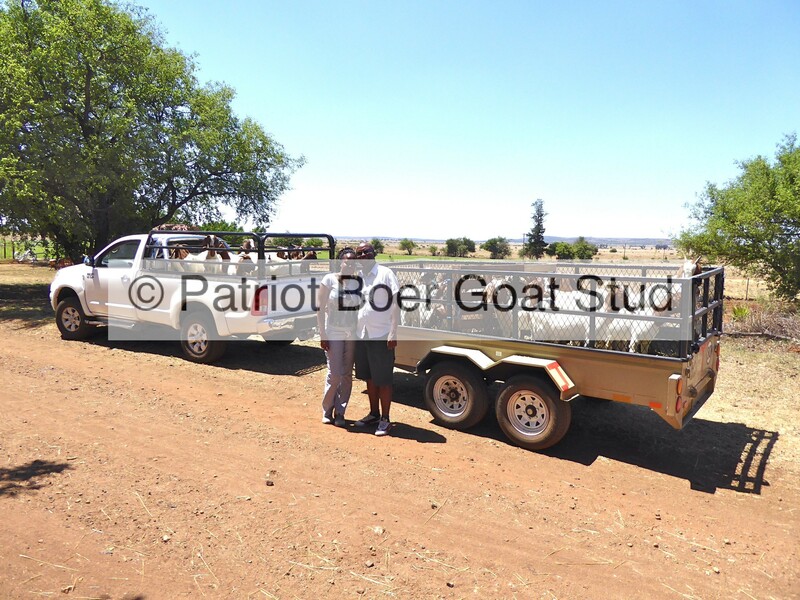 Patriot Boer Goat Stud is registered with the South African Boer Goat Breeders’ Society, with South African Studbook and with the exporting authorities in South Africa so you are protected at all times in your dealings with us. 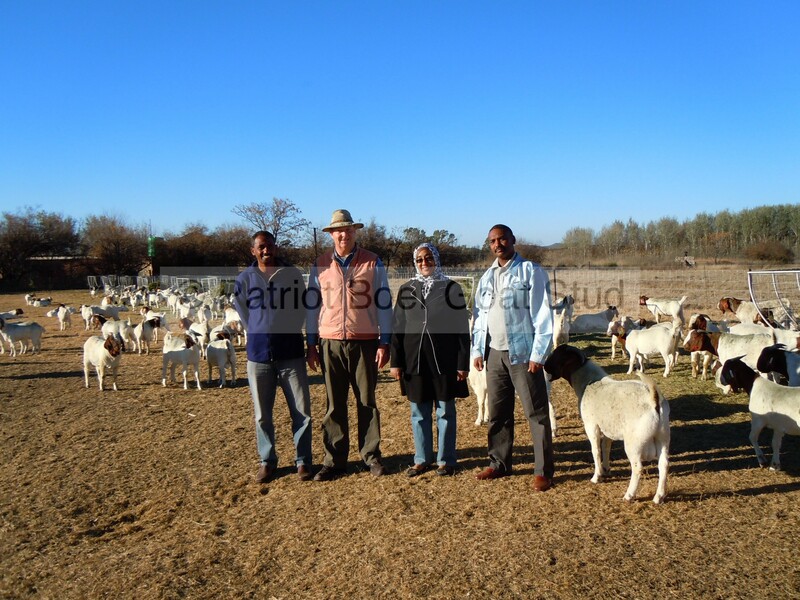 If you are interested in starting a Boer Goat breeding operation in your country or are looking at significantly upgrading the quality of your flocks in terms of fertility, hardiness, adaptability and meat carrying capacity, we can help you get the right animals on your farm. 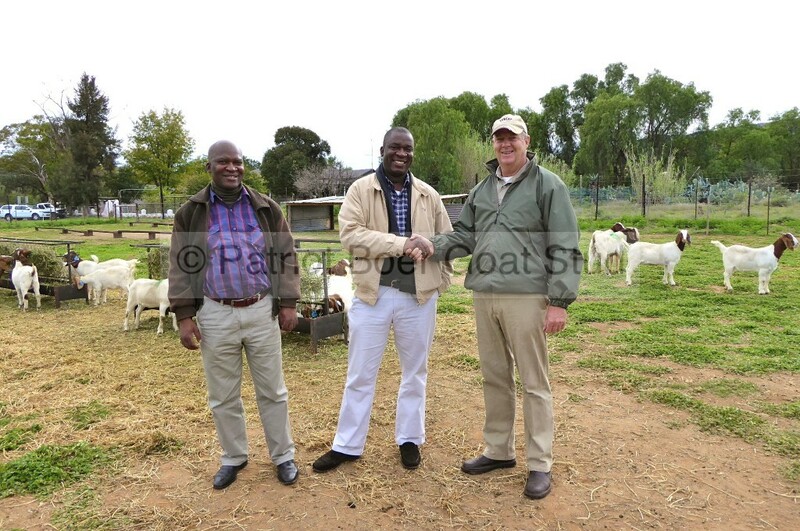 Patriot Boer Goat Stud has approved quarantine facilities on our farm that has been constructed according to the guidelines as stipulated by State Veterinarians and the Department of Agriculture. Importing countries require exporters to conform to certain standards and export animals need to comply with various quarantine, veterinary and other health stipulations before Boer Goats can be exported. 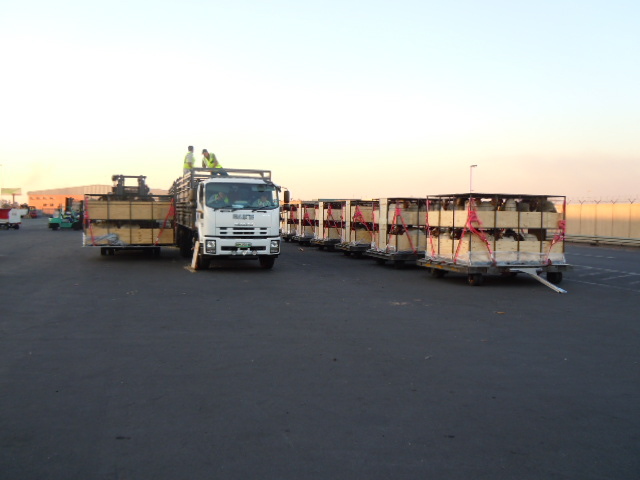 These requirements vary from country to country and are detailed in the import protocol or import permit issued by the importing country. 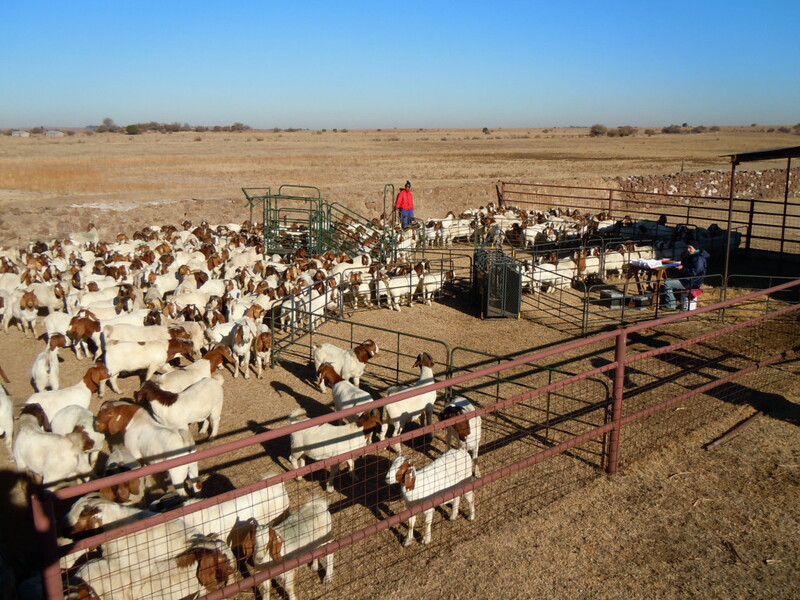 Because compliance with the permit stipulations have a significant impact on the cost of the project, it is essential that we receive this document or a sample permit from the prospective importer before we can prepare a formal quote. 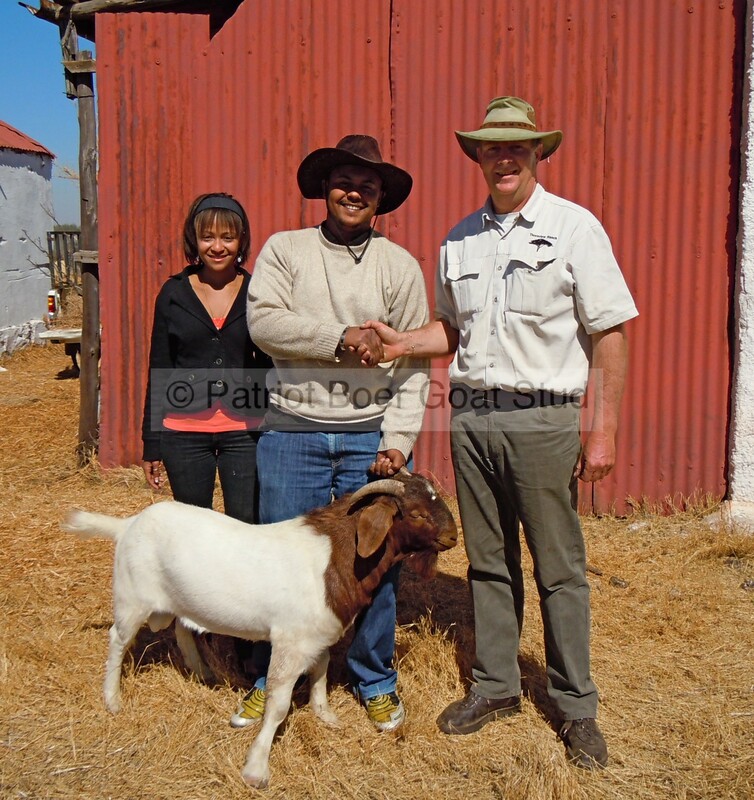 Date when the Boer Goats are required. 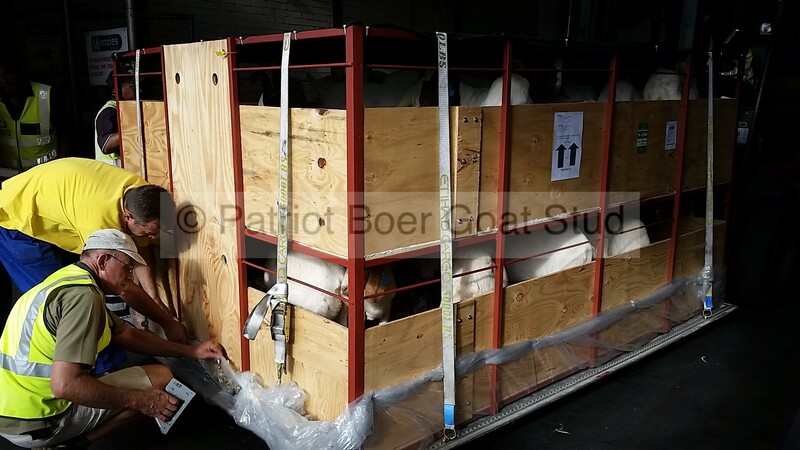 Once we have received these documents with the importing country’s veterinary requirements, we will be able to provide you with a quote.